There are dozens of easy-to-use mobile apps that are ideal for every day field scouting tasks. From record keeping and note taking, to real-time crop condition maps and in-field decision support, today’s apps help make scouting as fast and efficient as possible for ag retailers, consultants and agronomists. View the slideshow above for a list of some of the best mobile apps for scouting available in the apps stores. If you have a favorite scouting app that is on my list or one that is not, tell me about it at [email protected] or post a comment below. Mavrx Scout | Mavrx Inc.
Agrian Mobile | Agrian Inc. I don’t see Mavrx on here. They have an app for scouting after using their aerial imagery. I don’t see Landscout from Satshot on here as well! I will be adding more apps to the article soon, including Landscout! CropRecords should be on here. Developed in Canada and now released in USA. More users in Canada than the stuff you are showing. Cory, thanks for bringing your app to my attention. CropRecords looks like a very useful scouting / recordkeeping / crop planning solution. I have added it to the article. It’d be good to know if these are paid or not. Would be great to see some free options. I know there are some options from aerial or drone imaging that might be free. Just some thoughts. 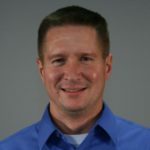 Hi Matt, great post and you should take a look on Agritask. If need more information or a demo, let me know. 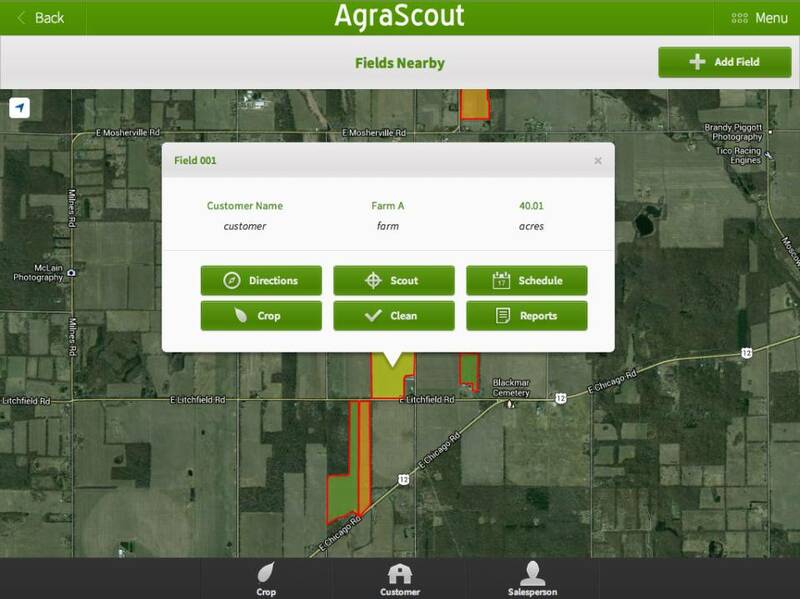 You should check out Farm Scout Pro. Great app! Koppert iPM for Field scouting and for Greenhouse scouting. I’ve tried to use Koppert tool in our GHs and it was not very good because it only works with GPS location what maked very difficult (and slow) to do the scouting. It was not recognizing some points of the GH. The tool is good and with the implementations you can do for your needs it’s a useful tool. Probably they need to think how to do this in a offline mode. Outdoor scouting uses GPS by default. Scouting in the greenhouse uses by default the row-post grid with manual selection. However, there is also th eoption to use GPS scouting in greenhouse with automatic post selection (This does require the row-post grid by layer to match location). I am sorry to hear it did not work out for you. I’d be happy to help and I’d be happy to setup a trial account. In both cases, outdoor and indoor, the app works offline (ideal for remote places). Internet connection is only necessary to upload the data to the sever e.g. at the end of the session, or the day. I don’t see AgVerdict in here from Wilbur Ellis company. In the list, Agworld Scout is repeated twice. FarmQA has a scouting app that should be looked at as well. It has fully customizable templates, the ability to associate photos with any entry, and allows scouts to draw detailed annotations on the map. See http://farmqa.com/products/scouting for more info.